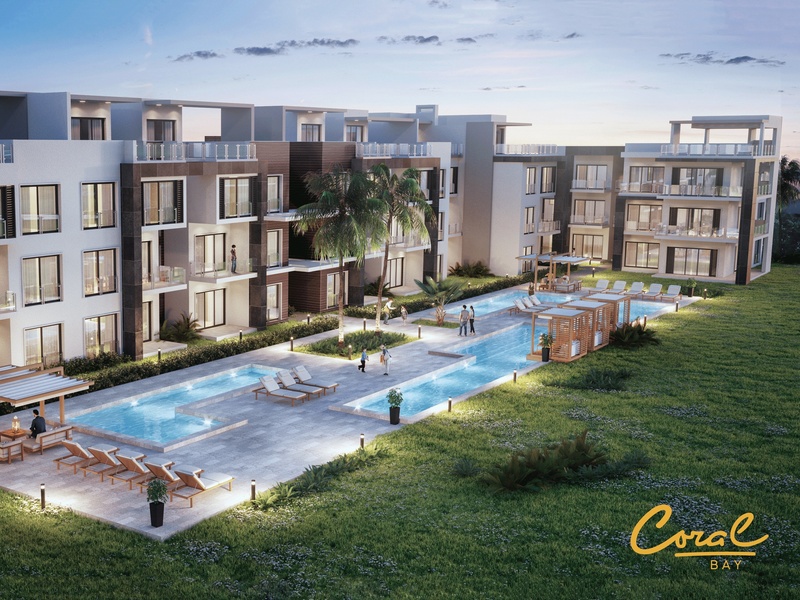 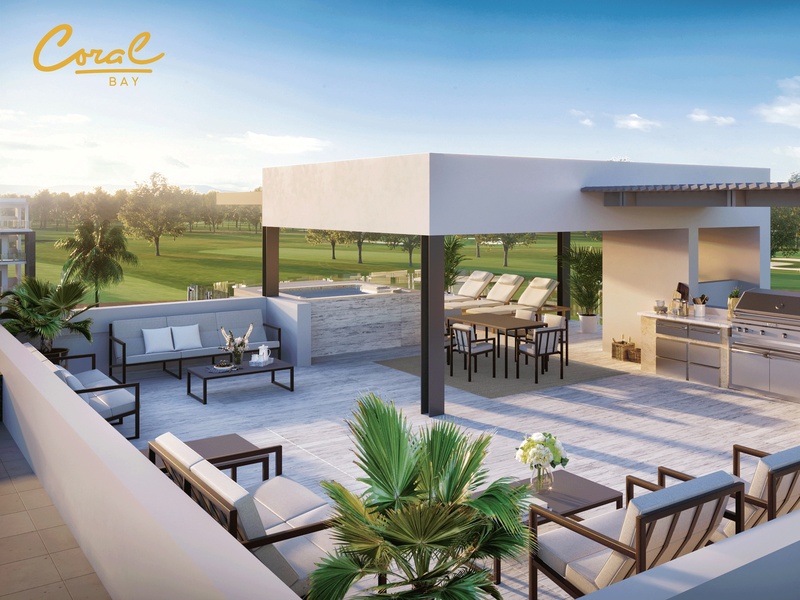 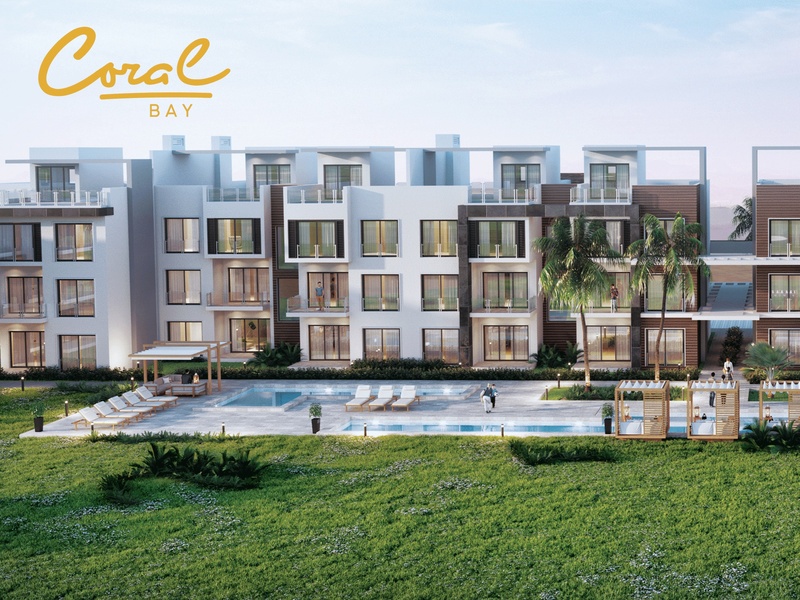 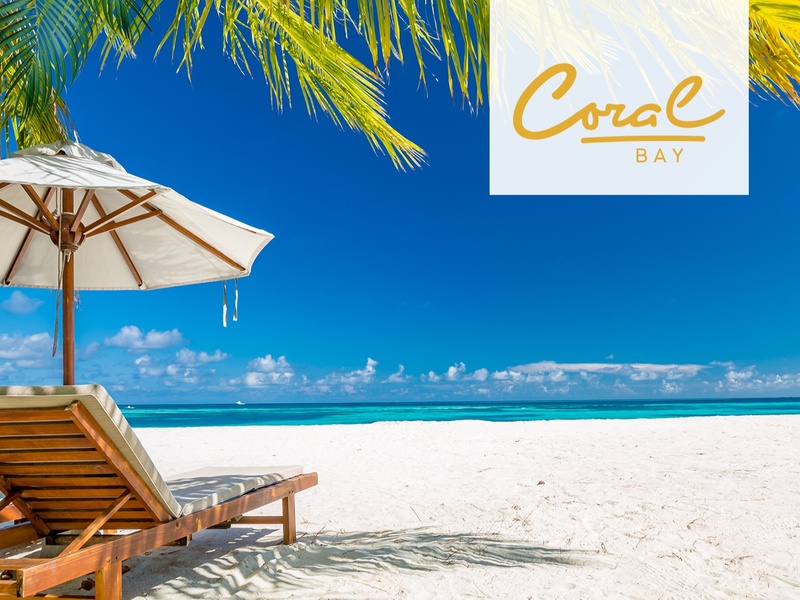 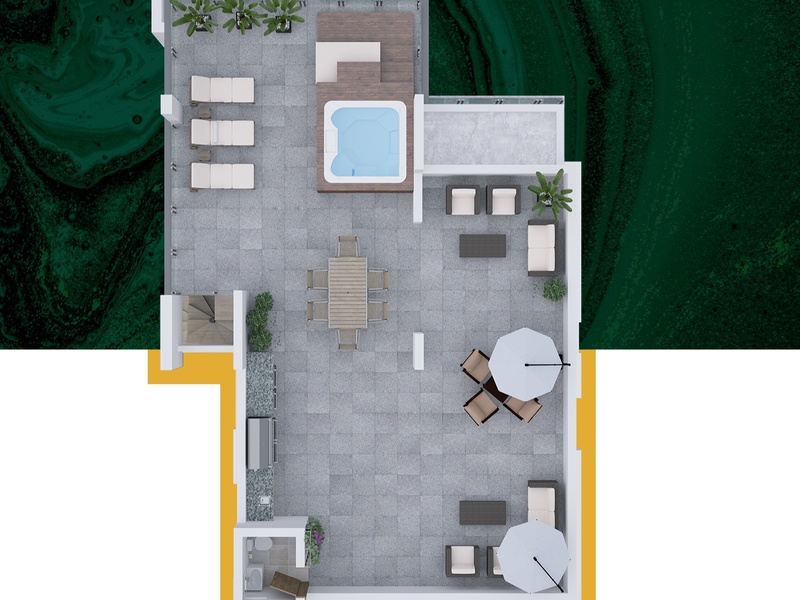 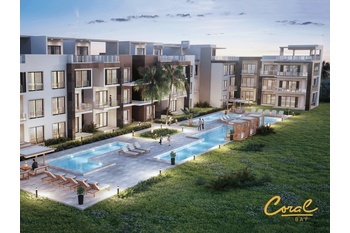 Luxury condos located within the prestigious Cana Bay Beach Club only a few steps away from The Hard Rock Hotel where you will find your curated paradise where relaxation is infused with nature. 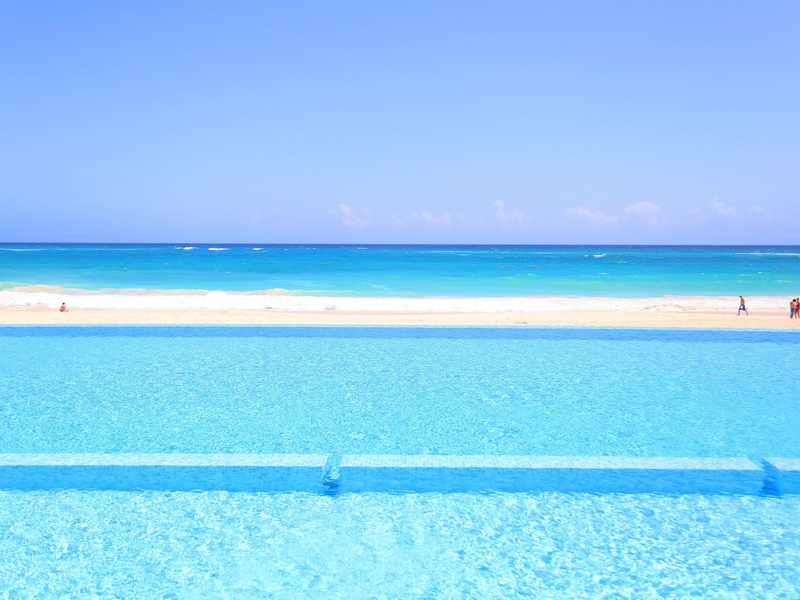 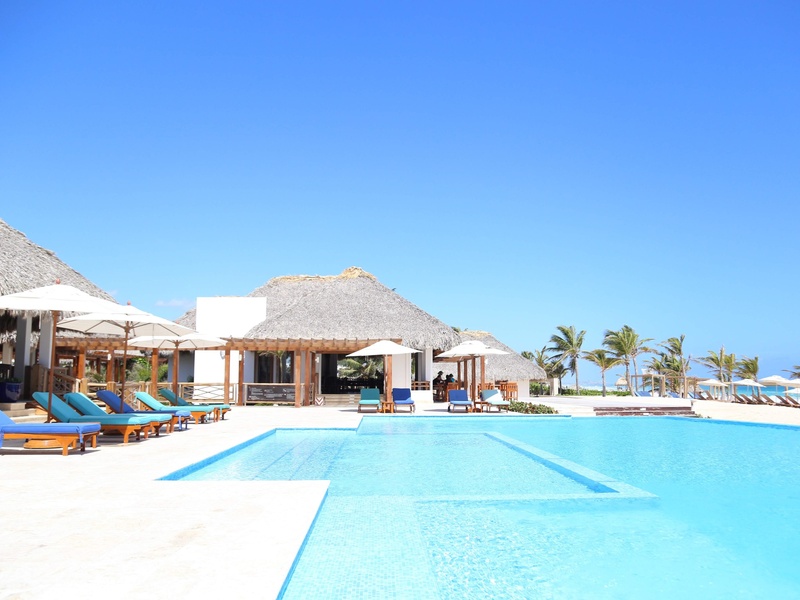 The grounds feature avant-garde architecture featuring two pristine swimming pools and an additional third swimming pool in the Cana Bay Beach Club overlooking the sea. 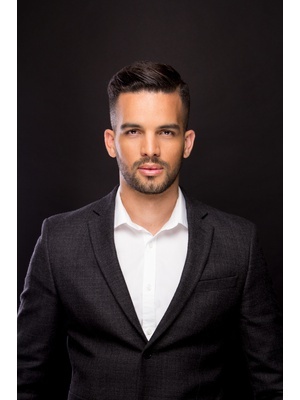 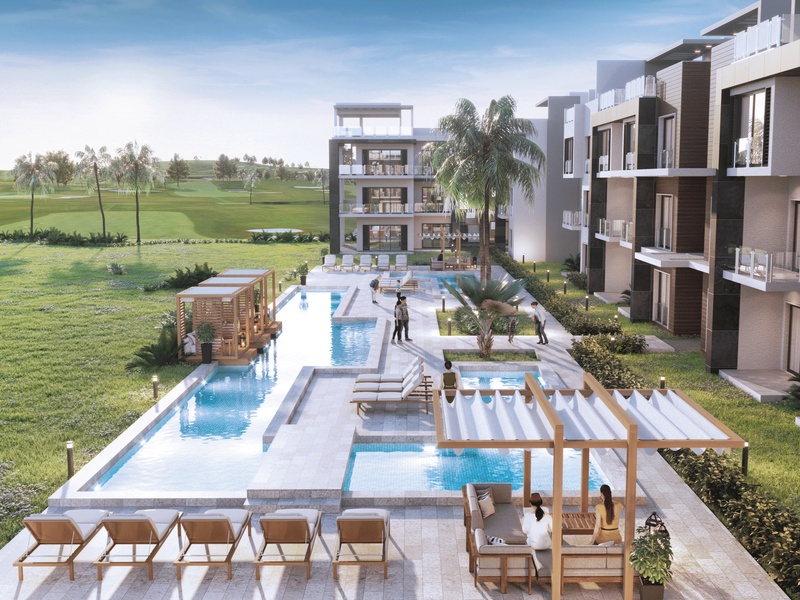 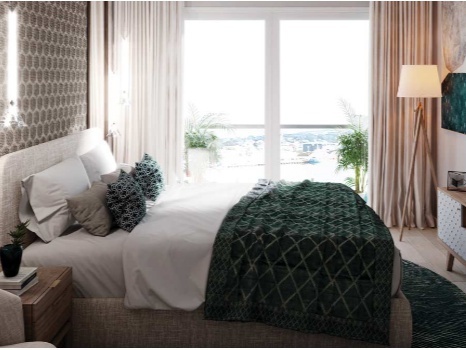 The luxurious amenities involve an Eco Park and exclusive access to the Hard Rock Hotel facilities including golfing, a casino, and night club.